Subtract returns to Queens Wharf with a serious line-up of house and techno. 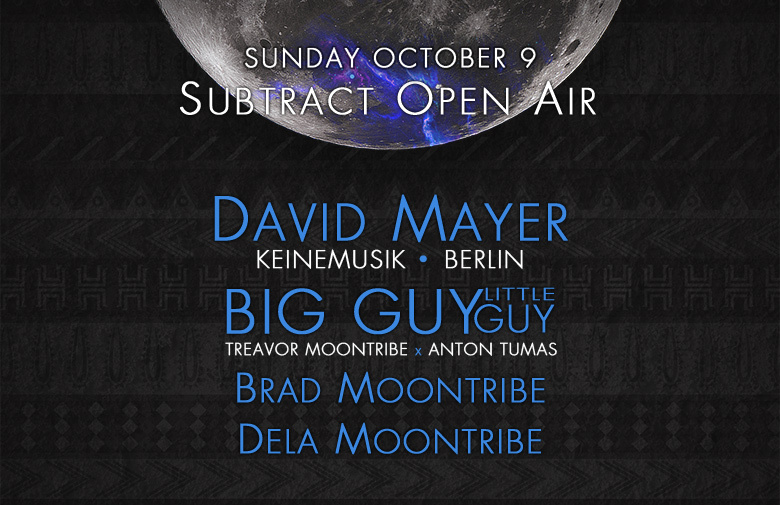 We welcome Berlin-based label Keinemusik, and its best-kept secret David Mayer. Without a doubt, this man is responsible for some of our biggest tracks of the last 5 years! Joining him is an epic crew of homegrown talent. Fire-spinner friendly event. Message us if you’d like to perform. Full bar. Seafood restaurant & tacos.